Auburn Hills Residents Updating the Interior of the Rental Home? Auburn Hills Tenants Making Unauthorized Changes to the Interior of Your Rental Property? Personifying a living space is associated with the delight of a home, and renters are the same too. When they rent a home, they want to be able to form an elegant space in which they feel cared for. But a rental property is dissimilar to an owner-occupied home–as renters and owners of single-family rental homes in Auburn Hills both know, and built to the interior of the home demand landlord permits. When tenants of your rental homes proceed beyond furniture and décor and decide to make unauthorized changes, this can put you as the owner in a tricky circumstance. The finest tenants are those who ask before producing interior to your rental property. In some cases, after they’ve signed the lease, a tenant will decide they wish to modify certain appearances of the home. 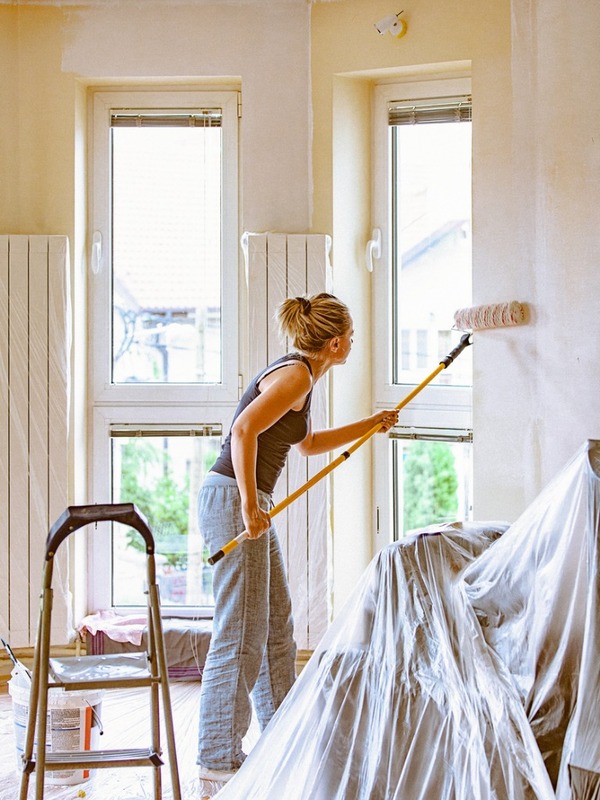 Possibly they desire to paint few or all of the walls a different color, install latest bathroom fixtures, alter the blinds or other window coverings, install an up-to-date light fixture or ceiling fan, or possibly even paint the kitchen cabinets. Part of you might have second thoughts that if they would prefer to transform your home for you at their own charge, maybe it’s ideal to just let them have their way. But there are certain things to retain and keep in mind before approving. Undoubtedly the most crucial of these is quality. If your tenant is making modifications themselves, there is no promise that the quality of their work will meet any professional standard. In reality, if they do a really bad job of it, it could negatively hit the worth of your property and then cost you even more money to mend it later. Another essential point to retain is that fads in interior design come and go swiftly. Painted cabinets might be well-known at present, but in a year or two, you might find that tenants choose more natural wood tones. While it is totally within your rights to charge a departing tenant for any necessary repairs, sustaining a neutral rental house is still the most worthwhile selection. Ordinarily, tenants who overlook the terms of their lease and make unauthorized changes nevertheless are accountable to return the home to your liking when they move out. Naturally, some tenants will try everything to shun the charge involved in fixing the home back the way it was when they first arrived, probably leading to high priced collections or even legal action. When tenants begin to make unauthorized changes to your Auburn Hills property, it can be hard to know the next thing do. That is why you need the right property management company to have an eye on things, pick quality tenants who will be mindful of your property for you, and take measures to save your real estate investment if and when it is essential. At Real Property Management Metro Detroit, we offer all of these services to single-family rental homeowners – and more. Our expert property managers can personalize a maintenance program just for you while handling the annoyances referring to lease violations. Would you like to learn more? Please contact us online or call us at 248-808-6550 for more information.